Before going to Roxas City, I had no idea what to expect. To tell you the truth, I booked a flight to Capiz only to get a cheaper entry point to Iloilo, where I originally intended to stay longer. With no efforts made to research what Roxas has to offer, I wandered almost aimlessly in the peaceful and friendly city, devoid of any itinerary or eat-inerary—so unusual for a foodie traveler like me. 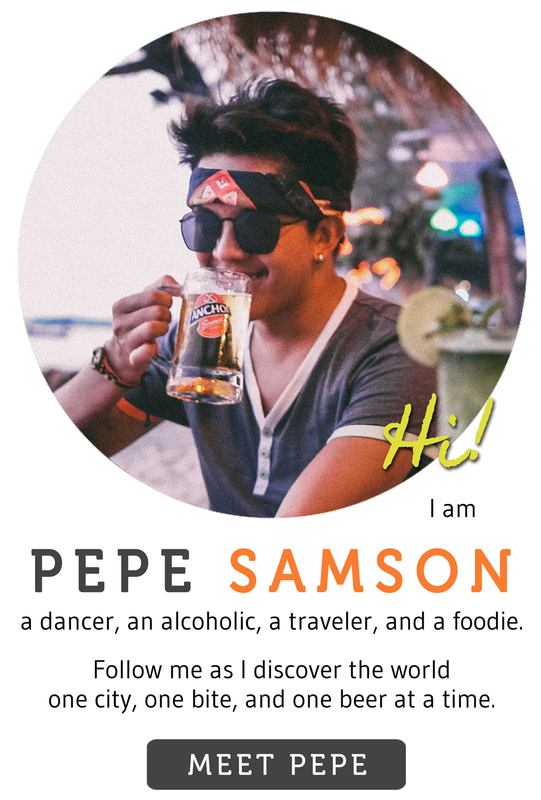 Armed only with the knowledge that this is the Seafood Capital of the Philippines, I was pleasantly surprised to discover that there is a lot more to Roxas City than just oysters, crabs, and angel wing clams. In between sightseeing and relaxation, we asked the locals to point us to all the good restaurants—and followed some of their recommendations. I wish I had more time to explore and stay in this laid-back city, but then again, that “bitin” feeling is definitely a reason to come back. 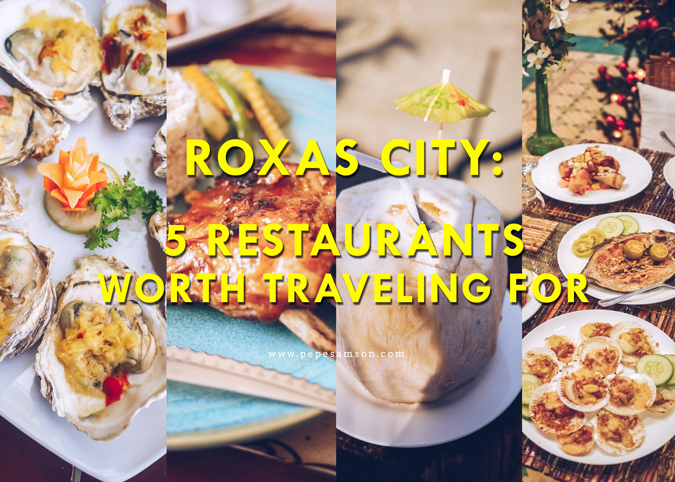 Below, I have listed down the restaurants in Roxas City that are worth traveling for—and yes, worth revisiting. If you came to Roxas for the seafood, head over to Baybay Beach where a lineup of restaurants offering the freshest catches await. 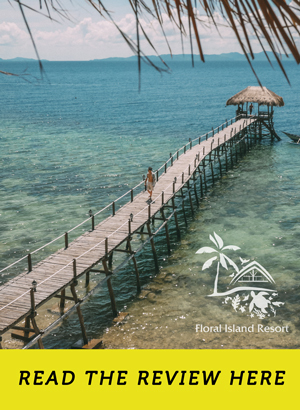 The most popular among them is Coco Veranda, an open-air casual dining restaurant situated along the shore, offering a calming view of the Sibuyan Sea. 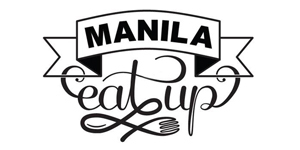 Their extensive menu features Filipino and other Asian dishes such as Crispy Pork Binagoongan, Baked Oysters, Coco Loco Prawns (prawns in coconut milk, lemongrass and chilies) and Inasal na Talakitok. Choose from a wide variety of newly-caught shrimps, crabs, shellfish and fish and have them cooked as you prefer—whether you like them grilled, fried, dried, smoked, or baked, all you have to do is say please. Tip: come here for late lunch or early dinner so you can catch the sunset! Although more popular for its selection of exquisite pasalubong items like buko pies and apple pies, Spanggo Café offers Spanish and Ilonggo family heirloom recipes that deserve equal attention. 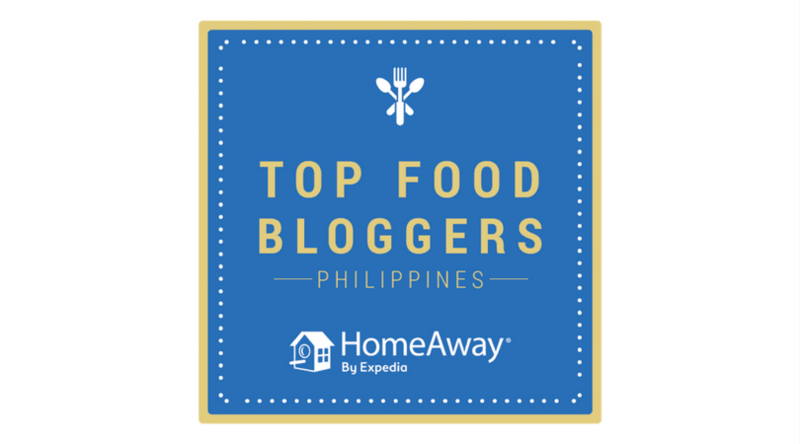 Their all-day breakfast dishes are must-tries; I especially loved the Spanish Omelet made with their delicious, garlicky special skinless chorizo. 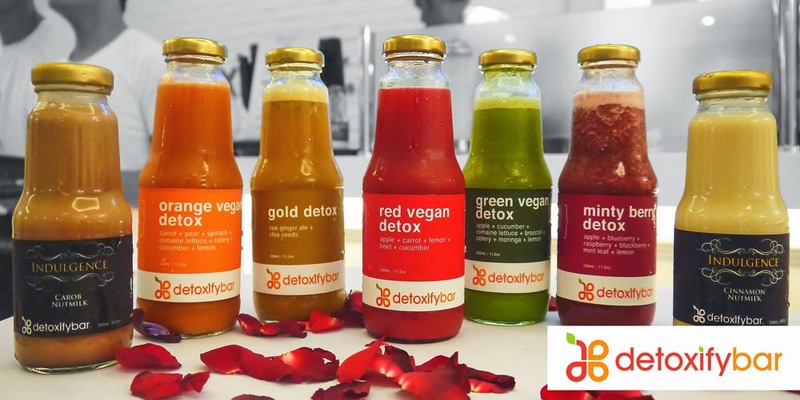 Order some fresh fruit shakes for refreshment, or some local beers. 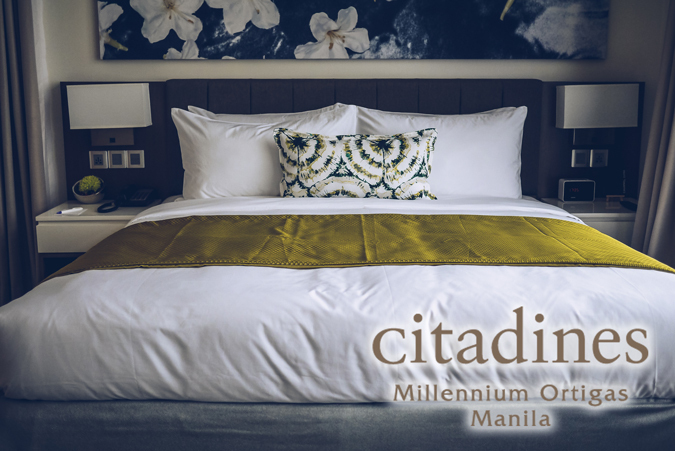 Furthermore, the charming interiors are guaranteed to give guests a relaxing time. Tip: you don’t have to buy pasalubong immediately upon your visit; instead, you can order in advance and pick up your goodies from their stall at the Roxas Airport (no extra charges). 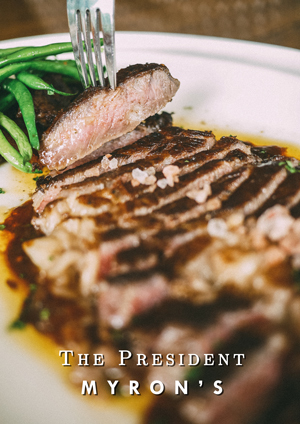 Delicious, comforting, familiar—these are the best words to describe the food at The President’s Coffee Gallerie Shop. 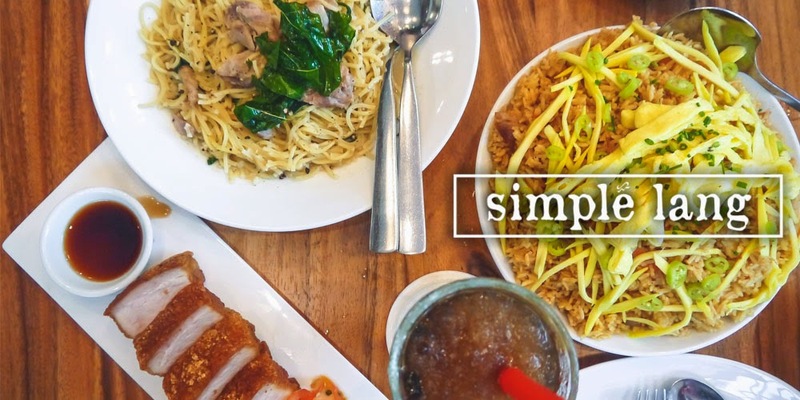 They serve dishes that you can make at home yourself, except that each plate that comes out of their kitchen has that distinct, warm Capiz touch. We loved their Sinigang na Hipon made with fresh local prawns; Scallops in Garlic Butter; Fish Steak with garlic and lemon; Vegetarian Lumpia with a surprise layer of peanut sauce; and Turon de Saba stuffed with saba banana and ube, then showered with almonds, strawberry syrup and Hershey’s chocolate. Tip: if you're staying in Roxas for a night or two, best to book at the cozy Roxas President's Inn too. Craving for ribs? 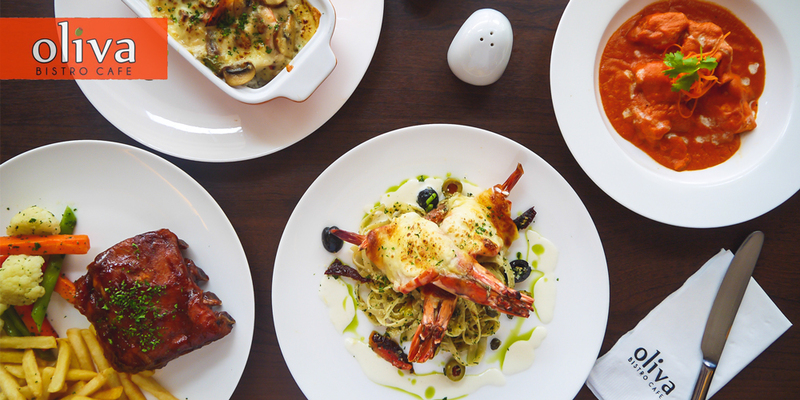 Head over to Café 1927 for your comfort food fix. Serving all-day breakfast and pastas alongside a selection of Filipino and American dishes, the restaurant situated at the back of the Panubli-on Museum is a favorite among students and employees alike. 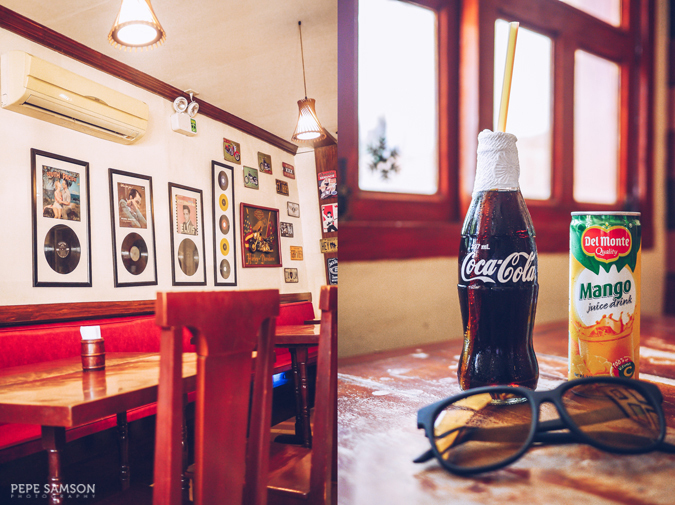 Three things we loved about it: the fall-off-the-bone babyback ribs with a sweet-tangy sauce; the crispy and tender lechon kawali; and the quaint ambience which calls to mind beautiful retro spaces. RML Manokan is a grill house specializing in chicken inasal. Aside from this prided fowl dish of Visayas, the restaurant’s menu is composed of Filipino favorites, as well as a whole lot of seafood like crabs, fish, shrimps, and shellfish. Their branch in Rizal street offers sit-down casual dining, while the one Baybay Beach boasts of alfresco dining and live music. Have you been to Roxas City? What other places can you recommend?